Mercedes Benz S-class taxi option in St. Petersburg. 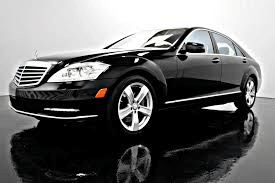 Mercedes Benz S-class, BMW 7, Audi A8 or similar. Suitable for 1-3 passengers and 1-3 luggage.